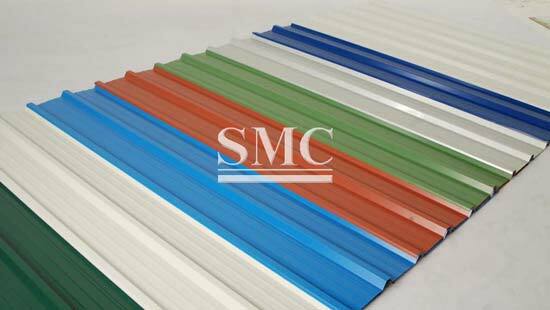 As the leading metal products manufacturer and supplier, our monthly capacity of CGI (corrugated galvanized iron sheet) is 15,000 tons. 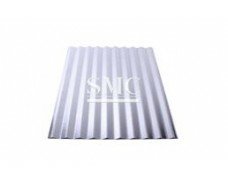 We export metal roofing sheets to India, Vietnam, Laos, Cambodia, United States, Canada, etc. 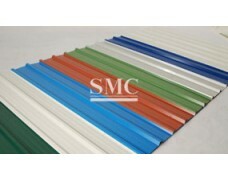 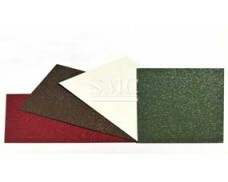 Our raw materials for roofing are Galvanized Steel, Prepainted Galvanized Steel, Galvalume Steel (Aluzinc Steel), Prepainted Galvalume Steel, and Aluminum Roofing Sheet . 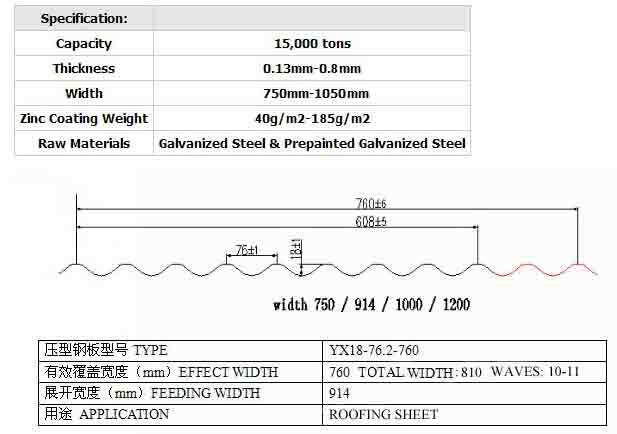 The roof thickness is range from 0.13mm to 0.5mm, and the width is range from 750mm to 914mm.Except these roof patterns and sizes we provide above, we also accept customization. 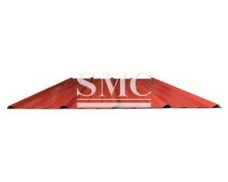 We can cut the size and shape the roof pattern as you want. 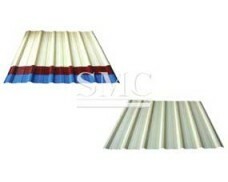 Moreover, we also have roof accessories to help you install the roof or wall panel, such as roof fasteners, roof panel machine and roof cutting tool. 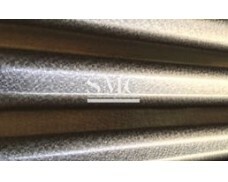 price please feel free to contact us, we will reply you within 24 hours.